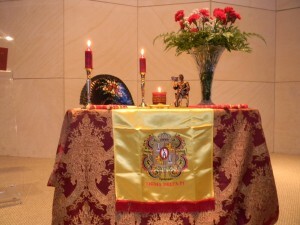 Omega Gamma, the ACU Chapter of Sigma Delta Pi- National Collegiate Honor Society for students of Spanish, was inaugurated on Thursday, October 21st. 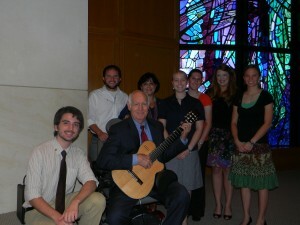 at Chapel on the Hill. The newly inducted members are: Lawson Soward (President), Emily Miller (Vicepresident), Leslie Record (Secretary), Aaron Shaver (Communications Officer), Amanda McAdams and Abby Allison.